Carnival and Princess cruise lines may soon be blocked from docking in Portland, or anywhere else in the country, according to a federal judge. The threat of closing all U.S. ports to Carnival corporation comes after the company allegedly violated the terms of its probation. Currently, three cruises from that company are expected to dock in Portland this year. Carnival has been on probation since 2017 after it paid $40 million for discarding oil illegally into the ocean from their Princess cruise line ships, and lying about it to authorities. Now, the company is in trouble after allegedly preparing cruise ships for court-mandated audits by falsifying records and dumping garbage into the ocean. 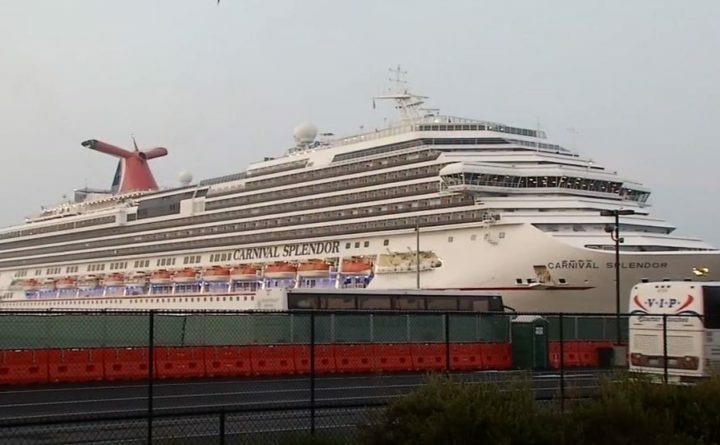 The local organization CruiseMaine, which helps promote cruise routes to Maine, said in a statement that it expects Carnival to comply with all of its court orders, and they hope that the scheduled Portland visits will still happen this year. The decision will be made in June if any action will be taken.